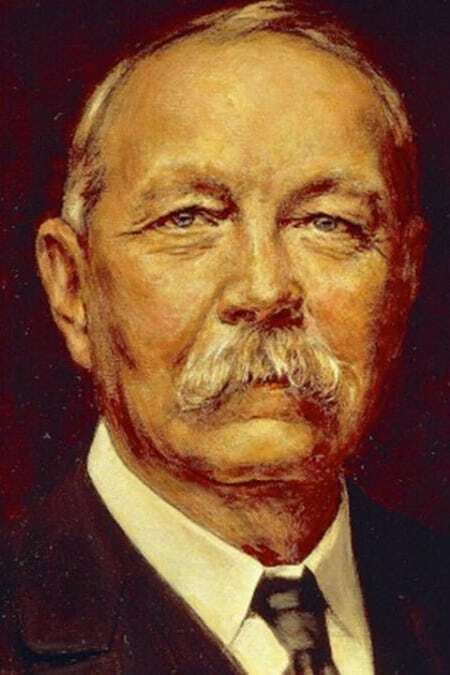 Was a Scottish physician and writer, most noted for his stories about the detective Sherlock Holmes, which are generally considered a major innovation in the field of crime fiction, and for the adventures of Professor Challenger. He was a prolific writer whose other works include science fiction stories, historical novels, plays and romances, poetry, and non-fiction. Description above from the Wikipedia article Arthur Conan Doyle , licensed under CC-BY-SA,full list of contributors on Wikipedia.